Each year the Institute organizes a special event dedicated to PhD students. 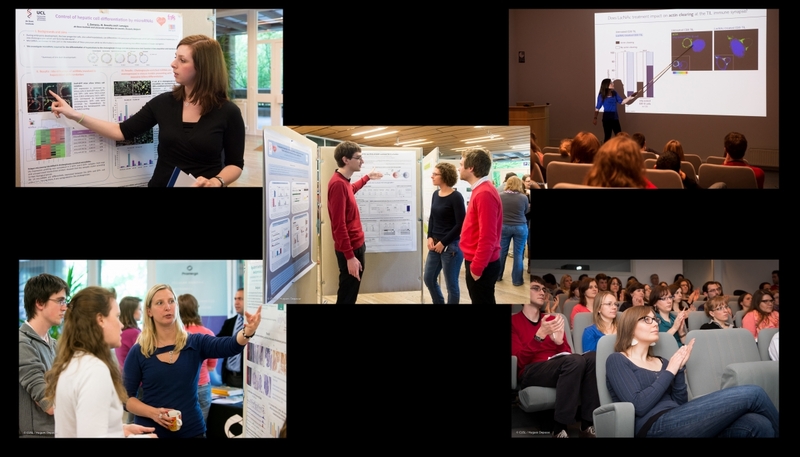 They have the opportunity to present their research, sometimes with posters, and share their ideas with one another. Click here to see the latest PhD Day program.